Entertainment Male Celebrities Who Are 6’1"
This list contains examples of male celebs who are 6'1" loosely ranked by fame and popularity. Surpassing both the average height of the American man and the six-foot mark, 6'1" celebrities have taken their careers comparable heights. Some celebs on this list are tall actors while other celebs are 6'1" athletes. A few of the famous male celebrities on this list are some of the biggest stars in Hollywood. Who will you find on this list of male celebrities who are 6'1"? Pierce Brosnan is at the top. The Mama Mia! actor has earned several Golden Globe nominations for his work in TV and film. He may be best known for his turn as James Bond appearing in such movies as GoldenEye 007 and The World Is Not Enough. Brosnan's fellow James Bond actor Roger Moore also stands at six feet and one inch tall. 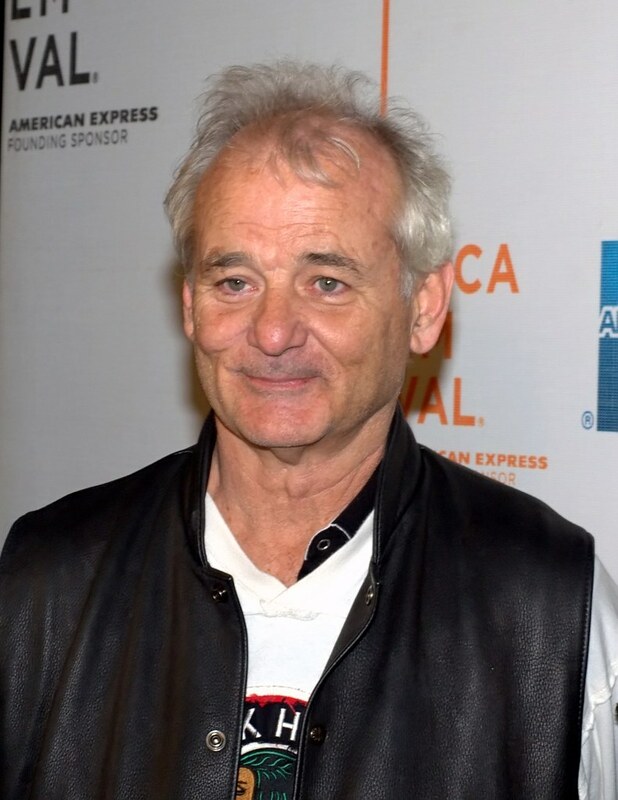 Saturday Night Live alums and Ghostbusters co-stars Bill Murray and Dan Aykroyd are both 6'1". Other famous men who are 6'1" include David Schwimmer, Warren Beatty, and Coldplay frontman Chris Martin. Could being a touch over six feet tall be the best height for success in the world of celebrities? This list proves that 6'1" men are at the top of the industry in movies, music, and beyond.